and there’s a shiny new Steam Winter Sale currently bombarding you with tempting offers. In light of this we’d like to take a moment to sit down with you and talk about the important things in life. 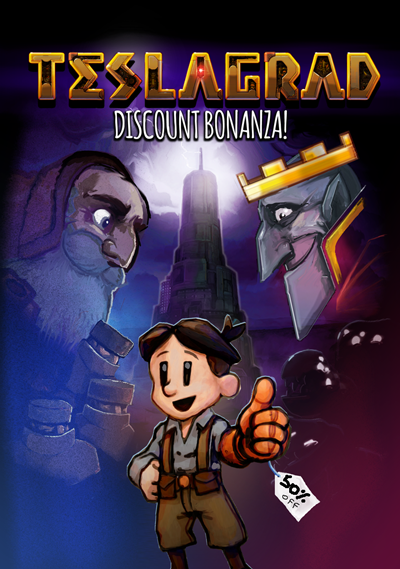 Is Teslagrad on sale? How cheap is it? Is there a link? This entry was posted in News, Sales, Steam by Ole Ivar Rudi. Bookmark the permalink.